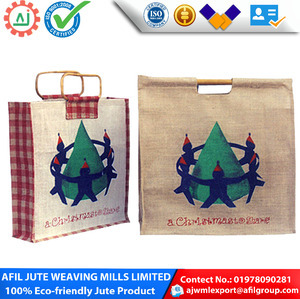 6 YRS DIAMOND JUTE DIVERSIFICATION & CO.
# Jute Cloth both of Hessian and Sacking quality. 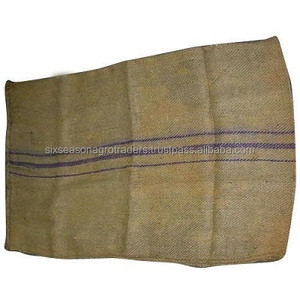 # Jute Cloth both of Hessian and Sacking quality. 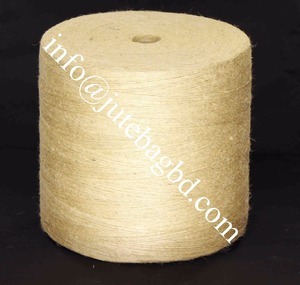 # Jute Yarn and Twine CB, Hessian and Sacking quality. &raquo; Offering competitive price. &raquo; Factory stuffing for container loading under our premise. &raquo; Own processor to produce tailor made product for Importer. 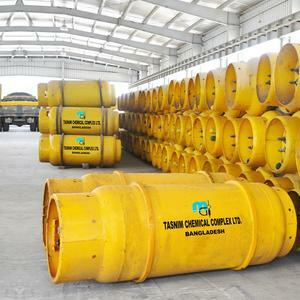 1 YRS TASNIM CHEMICAL COMPLEX LTD.
7 YRS MASK ASSOCIATES (PVT) LTD.
We will provide professional and efficient service, any questions about product service, please contact us directly,we will reply you within 24 hours. 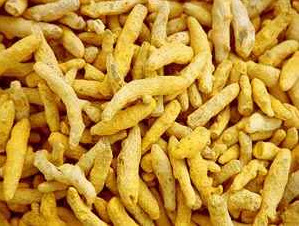 established in year 2013, We provide high quality products, Our main products are Kaempferia Galangal,Sesame Seeds,Sapindus Mukorossi / Soapnut Shells,Thanaka Powder,Hedychium spicatum. About the product kinds information You can find product information in our website , if you want to know more , please send message to us , we will reply to you all required information. 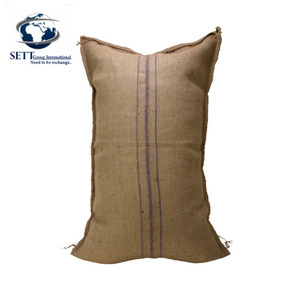 We are manufacturer & exporter of all kinds of Jute Bags, Jute Yarn, Jute Hessian Cloth, Jute Shopping Bags, 100% cotton T-Shirts, Polo-Shirts, Sweaters. We can supply the best quality products as per buyer's specification at very competitive prices with prompt delivery whatever may be the quantity. 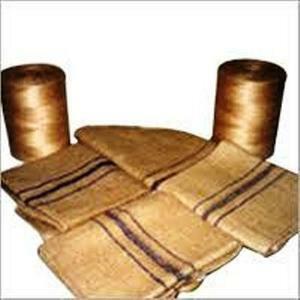 We are export oriented house and are dealing with Jute and Jute Products. 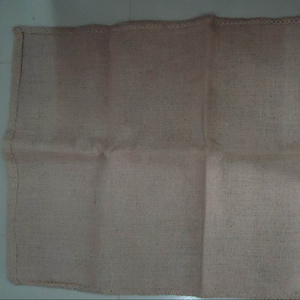 Bangladesh Sacking Jute Bag (43 x 29)" 100% Jute product. 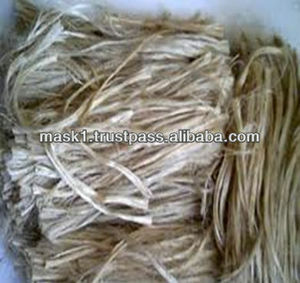 One of the largest exporters of jute and jute products worldwide Welcome to mask associates. 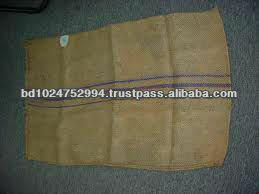 We have our professional workers and experienced team to promise the quality and delivery date. Service: Customer first, only with good quality and products can we succeed in so many countries. Alibaba.com offers 33 agricultural products products. About 3% of these are nonwoven fabric. There are 33 agricultural products suppliers, mainly located in Asia. The top supplying country is Bangladesh, which supply 100% of agricultural products respectively. Agricultural products products are most popular in Eastern Asia, South Asia, and Southeast Asia.